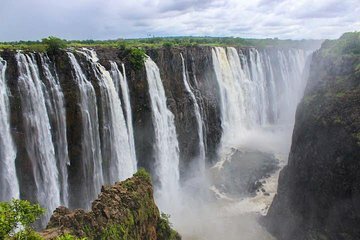 If you only have a half-day at Victoria Falls, visiting with a guided tour is the way to go. Walk to the falls’ key attractions and best vista points as your guide shares information about Victoria Falls’ formation and provides insight into the local environment. As extra perks, your guide also takes your photo and provides you with a poncho if needed.